ContactPhoneNumbers.com is not associated with Paypal®. This website and this listing is for informational and review purposes only. 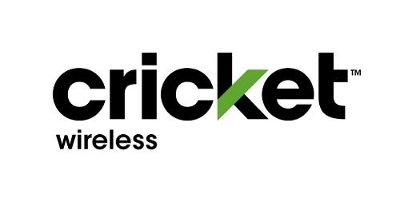 ContactPhoneNumbers.com is not associated with Cricket™ Wireless. This website and this listing is for informational and review purposes only. ContactPhoneNumbers.com is not associated with Comcast®. 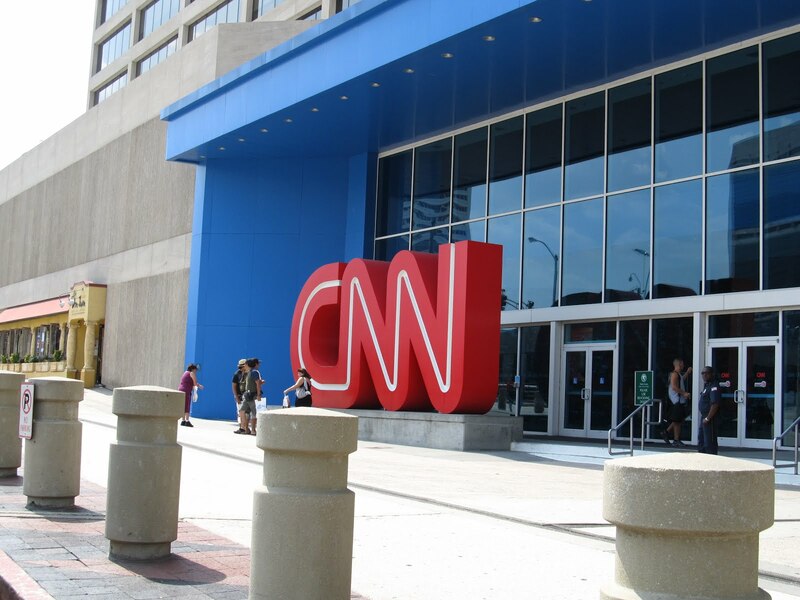 This website and this listing is for informational and review purposes only. Blue Apron is an e-commerce business that delivers fresh ingredients and recipes to make meals at home. 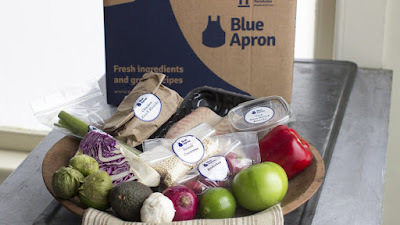 Blue Apron offers fresh meats, fish, herbs, vegetables, and fruits in refrigerated boxes with ingredients and recipe cards delivered to your location. 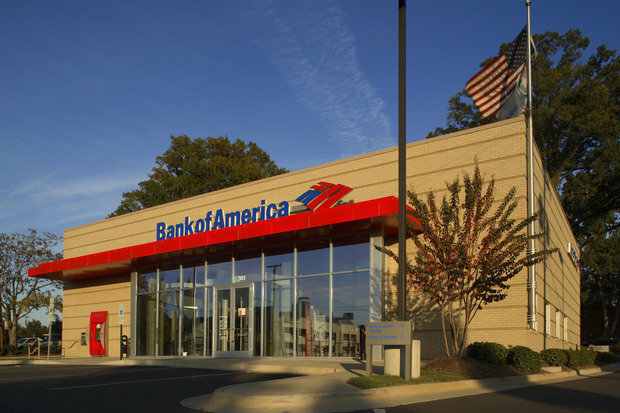 Bank of America is the second largest bank holding company in the United States. 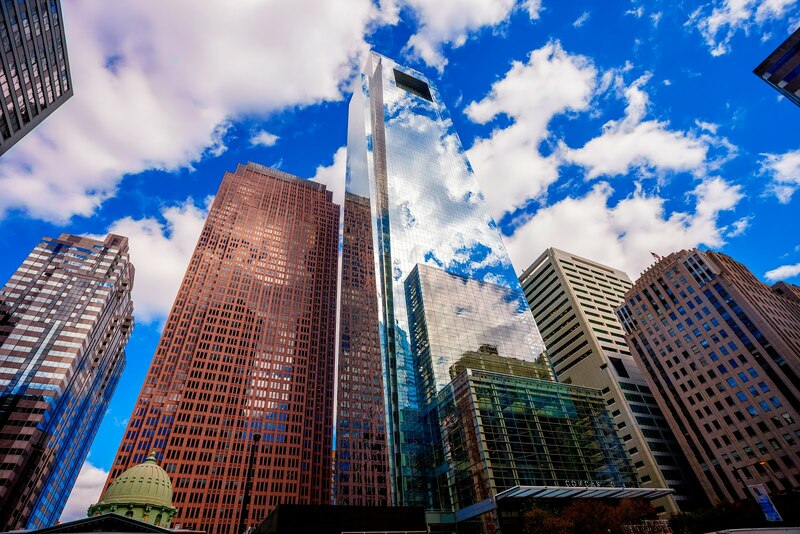 They provide the full range of banking services for there customers. 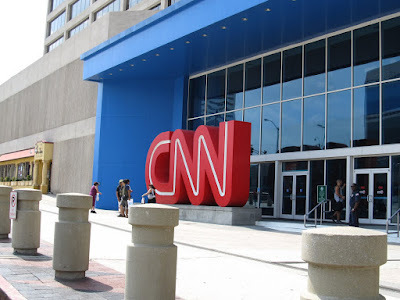 They are headquarted in Charlotte, NC USA.